Given the complex online marketing scenario, the biggest marketing challenges are faced by the startups. If you are setting up a new business and launching a new website to promote your website online, you are very likely to feel apprehensive about the entire ranking game. If you want to rank your startup business online and in particular in Google. 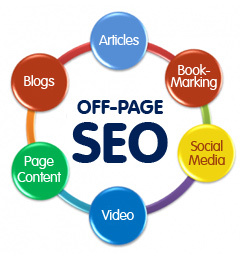 You will have to make consistent efforts on SEO and ranking. You will have to therefore remember that it is not enough to just take few concentrated efforts once in a while and totally forget about your SEO for an extended period. 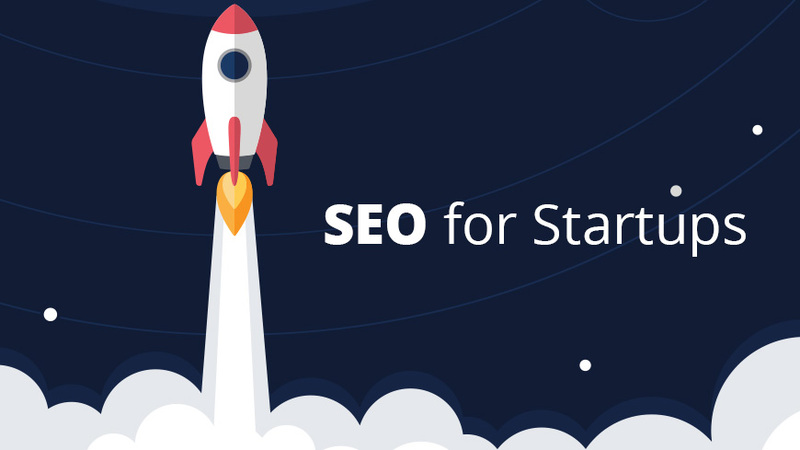 Here are few important tips given by the Google’s Developer Tech Lead Maile Ohye, for the startups under the heading, “SEO for startups in under 10 minutes”. The first factor of concern the tech head discussed in the Google Webmaster Help videos is that to use a 301 redirect for the preferred URL of the website. You should not use 302 redirect here because 302 is a temporary redirect. If you do not set the permanent redirect, Google will consider the variants as different websites and your ranking and linking efforts will be diluted between the variants of your websites URL (with www version and without www version). Though many big companies use the www version of the URL it does not really matter what your preferred version is as long as you create a canonical URL either versions should work out to be fine. So do not be compelled to use the www version if you have strong reasons for using a non-www version of your URL. 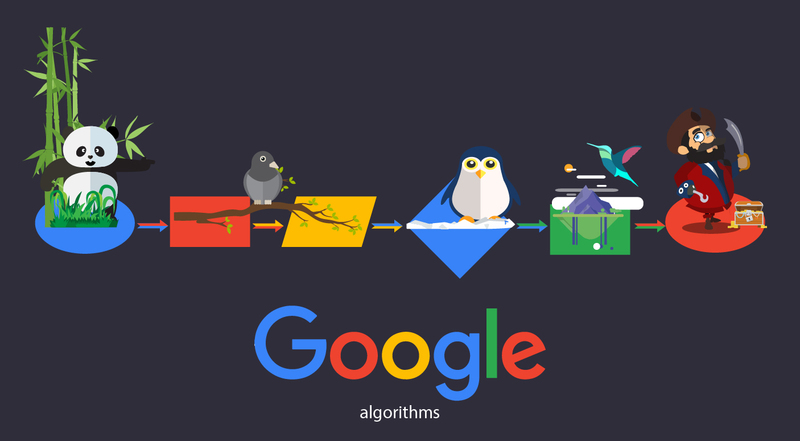 Secondly, she instructs that webmasters use email forwarding in Google webmaster tools so that Google can communicate to you any threats, presence of malware and other indexing issues to you fast. You will have to verify your website’s ownership in Google webmaster tools. After verifying your ownership, you should signup for email forwarding so that Google can send you the notifications without delay. This is an important tip because most webmasters do not check their webmaster tools account frequently and you can miss some of the important messages from Google if you do not forward your emails to an inbox that you check daily. The third and the most important area of consideration is . Your domain may have a history of its own in which it could have been a spammy domain of which you may not any information or idea until you do a domain background check. If your domain happens to have a spammy history then you are encouraged to submit a reconsideration request through Google webmaster tools so that your website does not still suffer from the traces of its negative history. Unless you tell Google, the search engine will not know that the domain is having a whole new episode. These are just the starters. 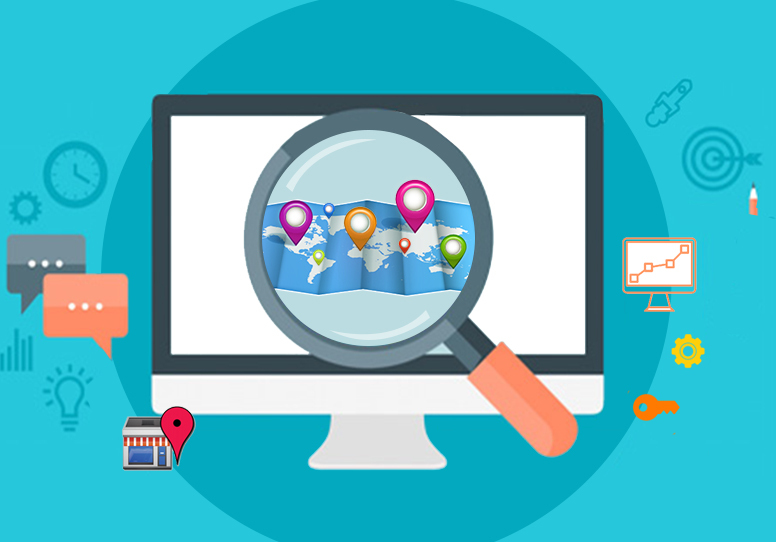 However, these are important factors that will give your website a clean start so that your SEO efforts will bear better results.